Hello everyone! 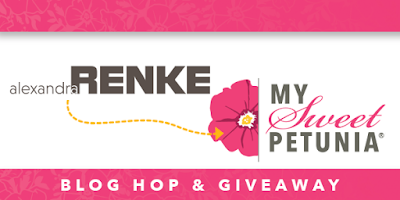 Welcome to the Alexandra Renke and My Sweet Petunia Collaboration Blog Hop! 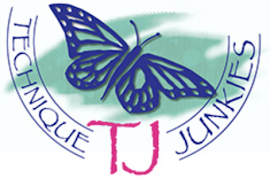 If you have arrived from Judith's blog, you are in the right place! If not, and you would prefer to start today's hop at the very beginning please click HERE. 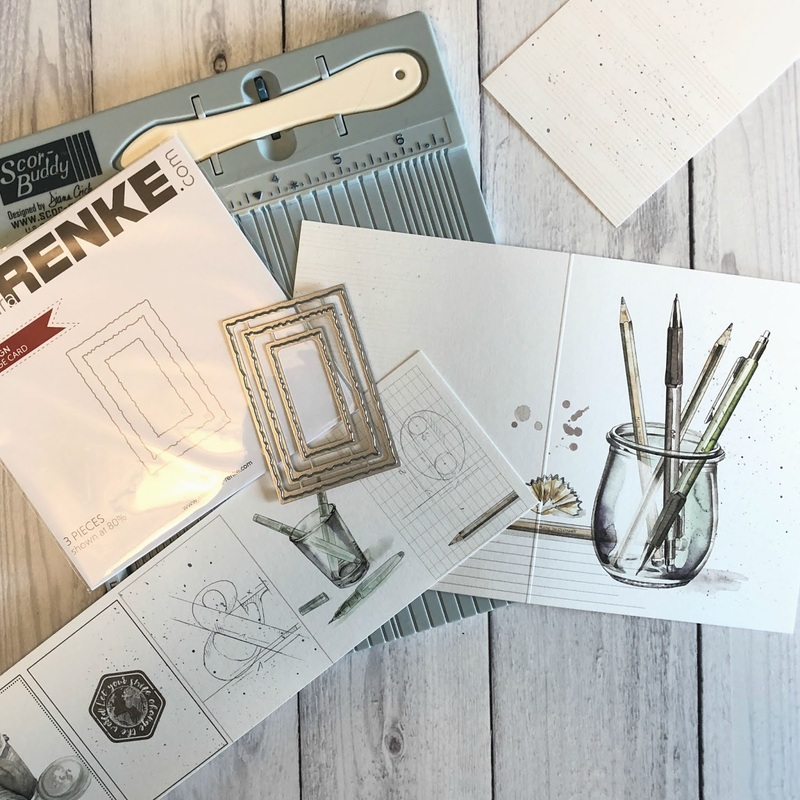 Today the teams from Alexandra Renke and My Sweet Petunia are celebrating the amazing and innovative products of their respective companies with a collaboration blog hop and with some special giveaways. As you hop along each stop on the hop today, leave a comment at each stop to be entered in to win one of two amazing prizes: a $50 shopping spree at www.mysweetpetunia.com and a $50 shopping spree at www.alexandra-renke.com. Comments must be left no later than Sunday, June 17th, at 11:59 PM Central time and the two lucky winners will be announced on Tuesday June 19th, on the Alexandra Renke and My Sweet Petunia blogs. I was fortunate enough to meet the lovely and talented Alexandra Renke in Phoenix, Arizona this past January at Creativation. I fell in love with her wonderful quality products and beautiful watercolors while visiting her booth. Alexandra and her daughter were wonderful hostesses and gave us a tour of the booth as well as talked about their sturdy papers, dies that beautifully stunning yet delicate die cuts, stamps and gorgeous washi tapes. The booth was so gorgeous and images so beautifully done it was hard to leave without studying each and every product. Conversations with other members of the My Sweet Petunia team revealed a common thought... These 12x12" papers were so beautiful, it was hard to cut into them to make smaller projects for today's hop! But the good news is, is that more can be purchased! Today I have created three cards using just a few pieces of this beautiful paper. I am using images from Card sheet Travel For You and Pens in Glass With Pattern. I cut a 5.5" x 8.5" panel from the Pens in Glass sheet, and scored it at 4.25" to create a side-fold A2 card. This paper is very thick and sturdy so one layer cards are easy to simple to make. I also chose the small pencil image from the Travel for You sheet that I wanted to create a small sentiment strip from. First I used my Rototrim to carefully cut a whole row of the miniatures from the sheet. 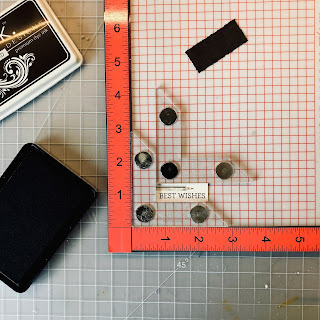 I trimmed the small pencil image away so it would fit within the smallest rectangle die cut from the Deckle Edge Card die set. I cut the deckled rectangle from Dark Brown Designer Paper. I'd also decided to use the Brown paper to make a small matching deckled edge strip for the right edge of the card front. I used the deckled edge die from the Cross Stitch and Deckle-Edge die set to cut the Dark Brown paper. I wasn't quite sure how thick a border I wanted to make, so I trimmed a 1" strip from the 12"x12" Brown paper (I had to do that so it would fit into my Big Shot as well anyway), then cut that 1" strip using the deckled edge die. The die is a wonderful length, (8 1/2 inches! ), so using it for 5x7 cards is possible with a single cut. Now I had to yet determine how thick of a border I wanted to use, but I wanted to stamp my greeting from Best Wishes first. 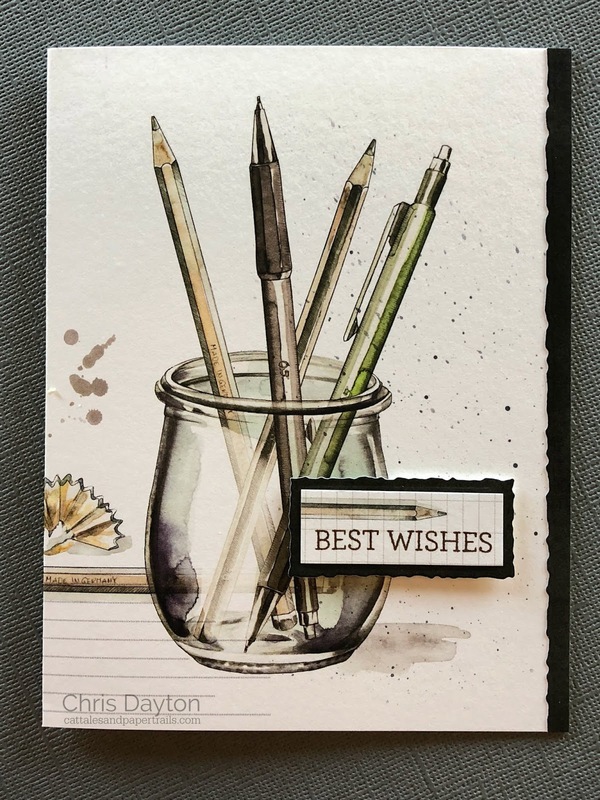 I used my Creative Corners to create a channel to hold my small rectangle in place and used Charcoal brown ink to stamp the BEST WISHES just below the small pencil image. I adhered the stamped image to the small Deckled rectangle mat and then could determine how wide of a border I wanted. I decided that my border should be 1/4". But trimming a small strip even smaller is tricky. So I decided to adhere it to my card and trim afterward. 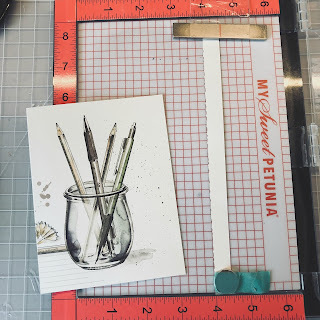 I used the grid lines on my Mouse Pad to line up the deckled edge at 4", and used my MISTI Bar Magnet and round MISTI magnet to secure the strip in place. 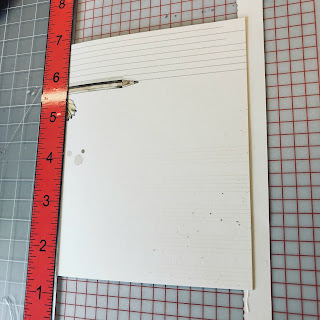 I added a small line of liquid glue to the edge of the strip, then laid my folded card directly on top of the strip with the folded edge against the frame of the MISTI. I know that the strip will be perfectly lined up! I was then able to trim off any excess once it was dry. I used another of the smaller images from the Travel for You sheet to make a second card. I chose the soft watercolor camera image. 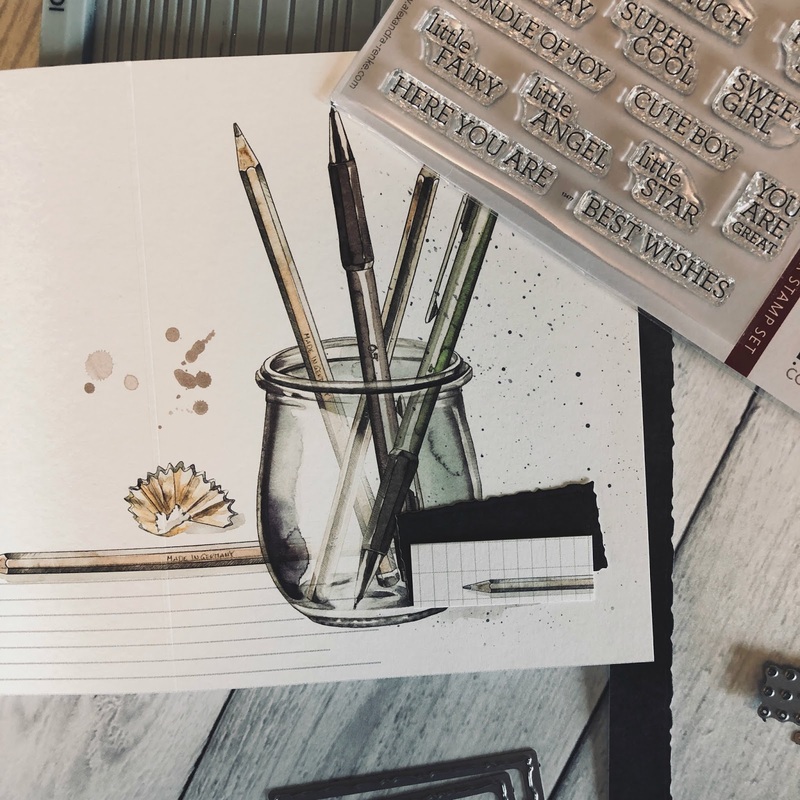 The Travel for You sheet has many images, so you can make tons of cards, bookmarks and tags with the images from this single sheet. 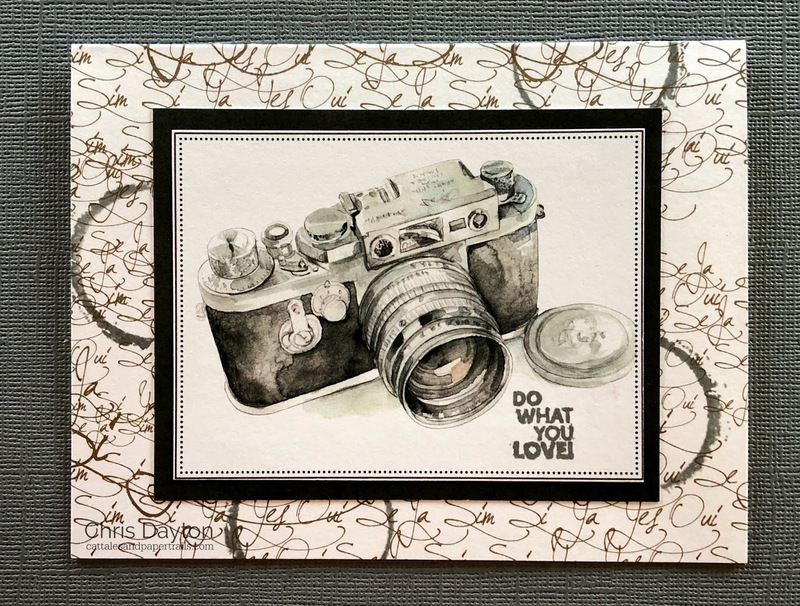 It's such a stunning watercolor, that I chose to add the simple Do what you love greeting from the Satisfaction clear stamp set in charcoal gray ink, then mat it simply with a black mat. I cut a top folding card base from a piece of script paper, which reaffirms the encouraging sentiment with the repeated words "Yes Oui" throughout the page. 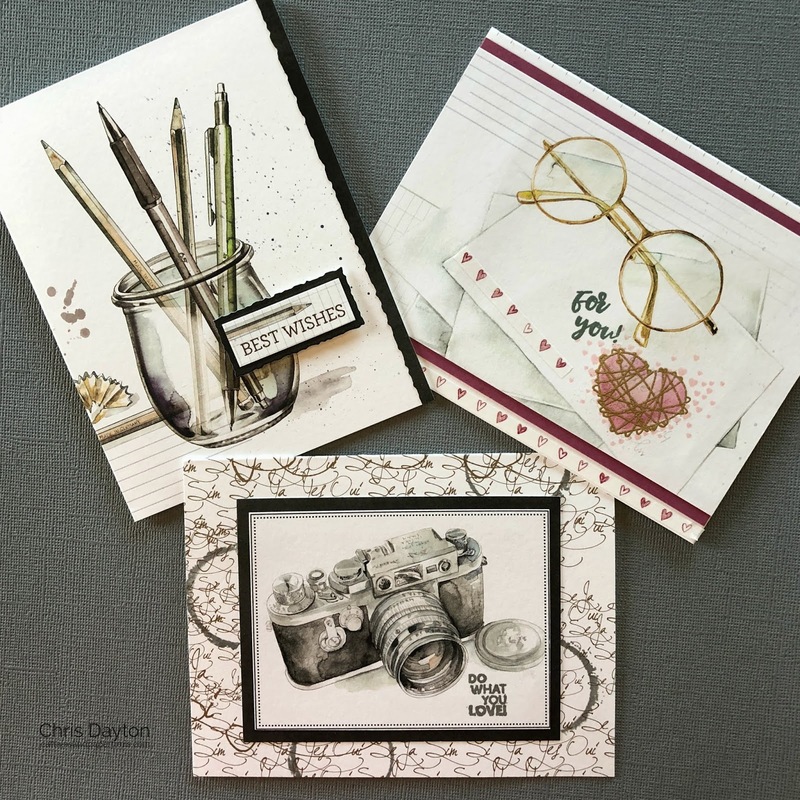 I added a few of the distressed circle images from the Satisfaction stamp set to the cardbase with charcoal ink to echo the shape of the lens and lens cap. I used another of the single sheets, Glasses with Pattern to make a second card, this time trimming just the image into a front panel. I stamped the scattered heart pattern from Hearts-Love, with a pale pink ink, then stamped the wrapped heart image from the same set with Versamark ink then heat embossed with gold. I thin used a small makeup smudge brush to color in the interior of that embossed heart using pink and rose colored dye inks. 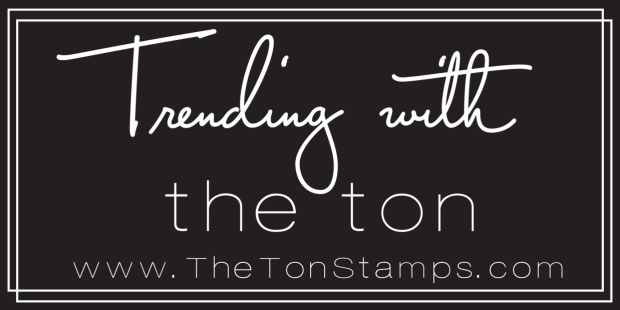 I also stamped the greeting, from the For You stamp set, with charcoal ink. 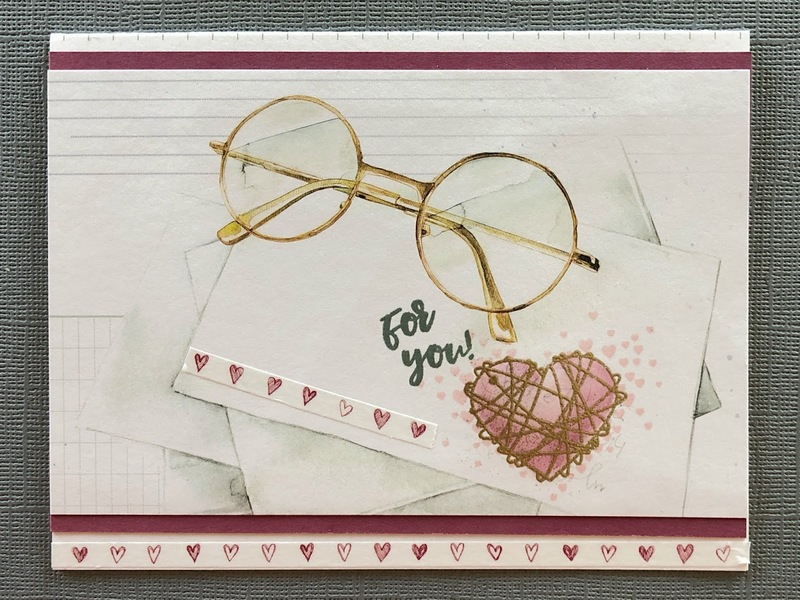 I assembled the top folding A2 card using a geometrically patterned piece of designer paper, some rose colored designer paper and some of the narrow Little Hearts washi tape. 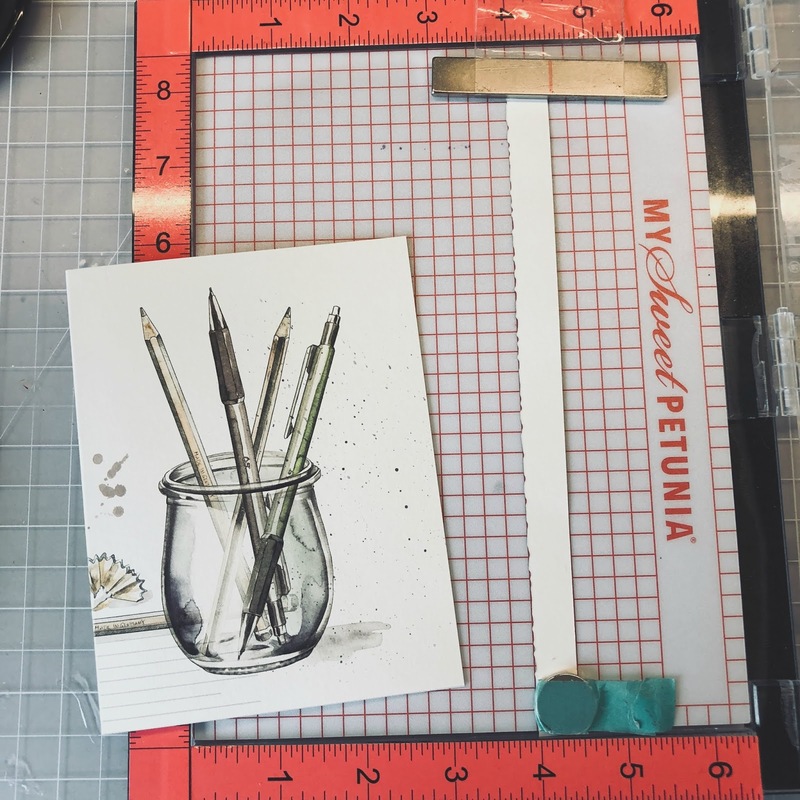 One final card today, is a small 4.25" square notecard. I cut just a 4" square from the very center portion from a sheet of Avec Love Designer paper, as well as the printed WITH LOVE from the bottom corner of this sheet (and yes, I save all the remaining pieces for later projects! It's too beautiful to not!!). Using Versafine ink, I stamped one of the silhouette images from the Many Angels stamp set, masking off the heart image that is part of the angel image. I used just a very light watercolor wash to add a hint of shadow to ground the figure. In place of the heart, I stamped the blowing wispy spray of stars from the Unicorn stamp set using Schoolhouse red ink, then after cleaning my stamp while it was still in place on my MISTI lid, restamped right over the top of the red ink with Versamark and clear embossed the stars. 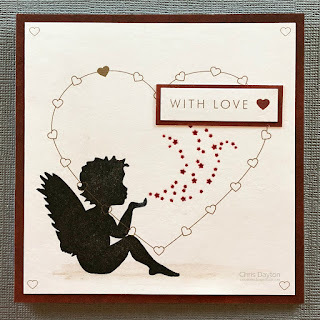 I added the With Love sentiment strip, matted with Burgundy Designer Paper to my card panel using foam mounting tape, and adhered to a Burgundy card base. Thanks for joining me today! 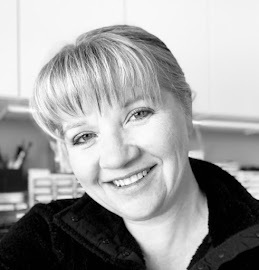 Your next stop on the hop will be Brigitte's blog. The whole list of hop participants is listed below. Love these cards Chris ... they are fabulous! These cards are beautiful as always Chris. Thank you. Beautiful cards, Chris. But oh that paper! Oh Chris, this is fantastic!!! I'm in love with the cards you made from this beautiful paper! Fabulous use of the stunning paper designs! Got to LOVE that paper! And wonderful cards too. Wow! I love your cards and this paper is so beautiful. You e highlighted the images so beautiful in all of your cards. Gorgeous job! Those really are beautiful papers! Gorgeous cards. Love how you did the last card - beautifully designed. Fantastic cards! Time to go shopping! Beautiful cards with beautiful designs. So impressed with your take on these beautiful supplies! Your cards are wunderful, beatiful and fantastic! These are wonderful creations. I’ve wondered about the papers, and I appreciate your information and endorsement. 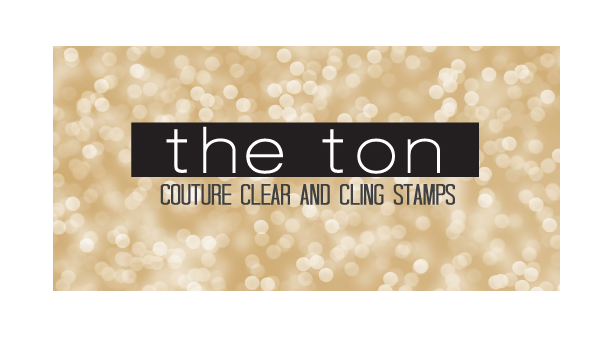 Her products are amazing and your cards are fantastic! I love all of the details you added to make it them look fabulous!!!! Your cards and this paper are gorgeous. Oh my ! What a gorgeous set of cards !! Awesome cards!! Love them all!! 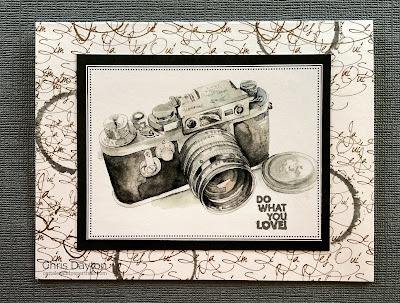 Love the colours you have used here, and a different way to use the misti too! Gorgeous coloring and details on these beautiful cards! Fabulous stamps, and awesome tool for positioning with the MISTI! Such beautiful, detailed cards. They look so real. Wow, stunning cards! Such beautiful designs. I love seeing example of cards made with pattern papers - your really made these GORGEOUS papers really sing! Just beautiful! 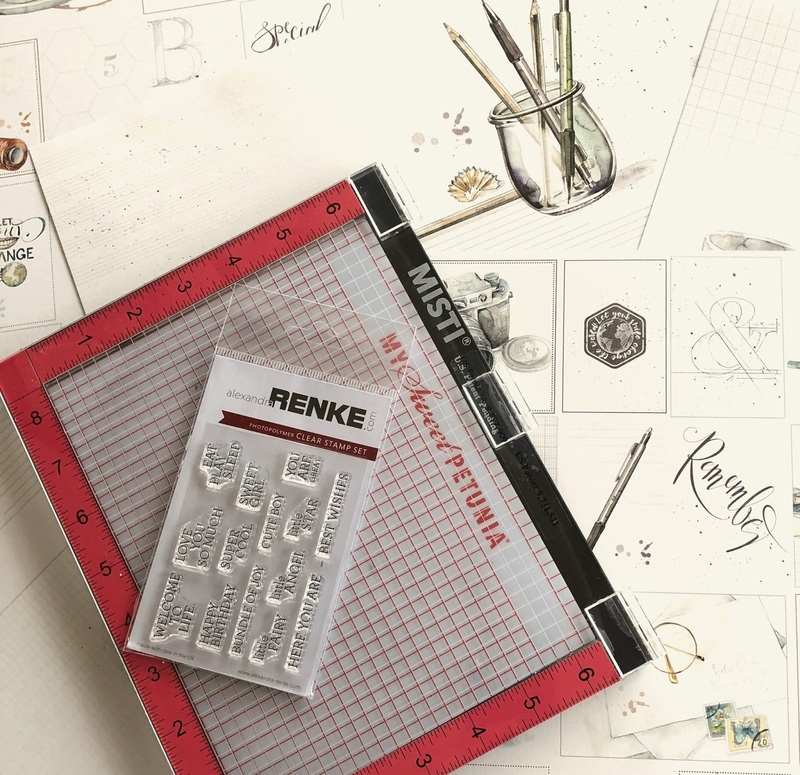 It's also helpful seeing how you are able to stamp sentiments on tiny pieces using the MISTI and those corners. Great tip! This wows me! I need this paper and stamps now. AWESOME cards! I just love all the different style of cards that you made! Wonderful set of cards! That first one is my favorite. 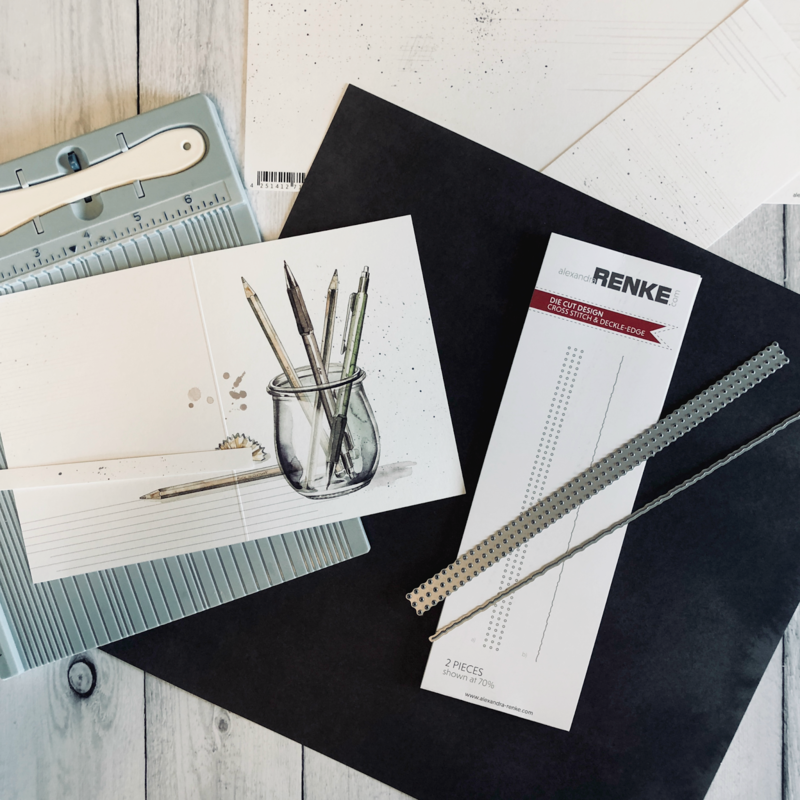 What a fantastic image, I love it when the patterned paper does most of your work for you! J'aore cette série qui met habilement en valeur les merveilleux papiers d'Alexandra ! Ma préférée est celle avec le pot de crayons ! These are all fabulous--love your style.